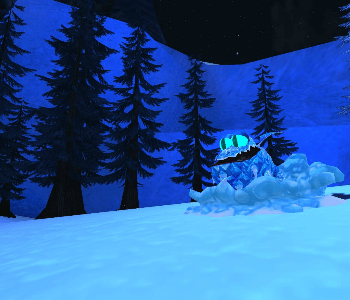 Grab your warmest winter furs and prepare for a frosty new adventure with Groncicles on Icestorm Island! 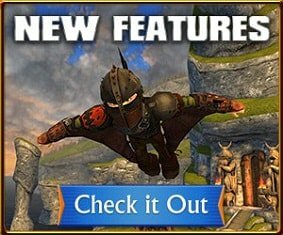 When a baby Groncicle hatches far away from home, Hiccup tries his best to keep the young dragon healthy, but the Groncicle needs to be in the Arctic to survive. It’s up to you to follow the dragon to its natural habitat: Icestorm Island! 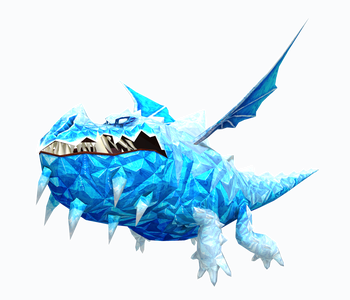 A Groncicle is different from most dragons. They prosper in the coldest of climates and prefer fish native to Icestorm Island. This is an amazing opportunity for Vikings to train a Groncicle in its natural habitat! 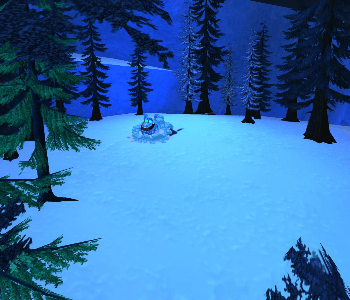 The frigid climate of the island makes it difficult to navigate, but with the guidance of your new buddy, you can explore all the amazing features Icestorm Island has to offer! 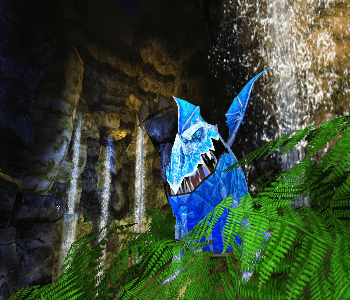 The Groncicle is considered to be a member of the Boulder Class; however, unlike other dragons in this class, it is quite comfortable in water. While these dragons closely resemble their cousins, the Gronckles, their bodies are more streamlined, undoubtedly contributing to their agility in the seas. It is essential that young Viking trainers remember to not underestimate Groncicles. 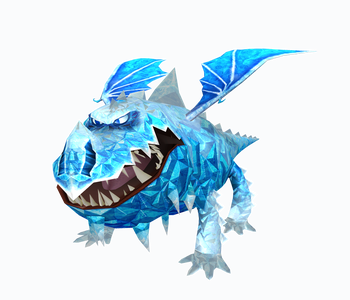 It may initially appear that these dragons lack the ability to cause much harm (barring the fearsome spikes on their chins), but with ice in their veins and liquid nitrogen fire, the Groncicle is not a dragon you would want to cross. Everything about these dragons reminds you of their home – they are icy blue and white in color, the spines on their back look like snowy mountains, and the spikes on their chin resemble icicles. They also have a tendency to freeze the water around them as they swim. Unfortunately, Groncicles can never make the Isle of Berk their home, as it is essential for them to remain in a cold environment. However, you can always visit them on Icestorm Island, where they are more than happy to meet you!